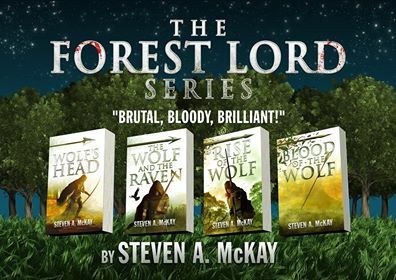 Book Corner: Interview with Steven McKay – History… the interesting bits! 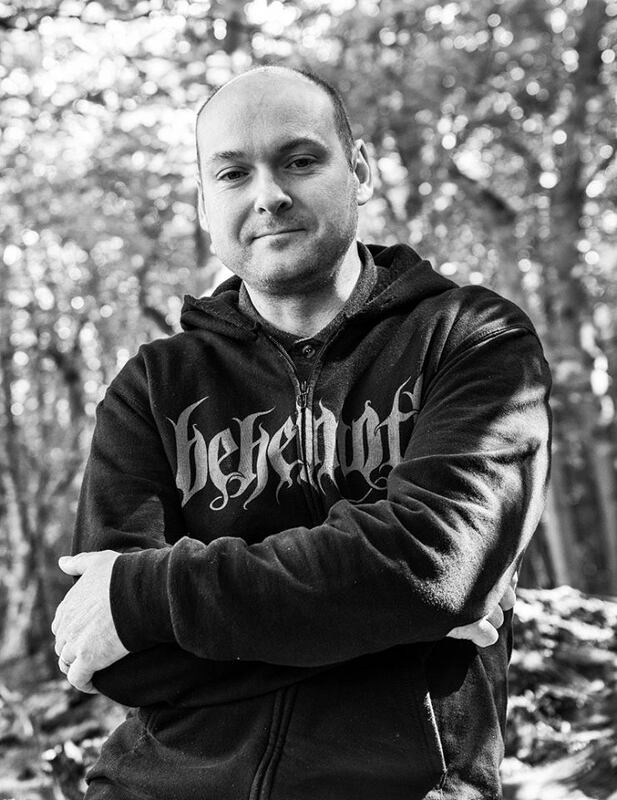 New interview with yours truly! 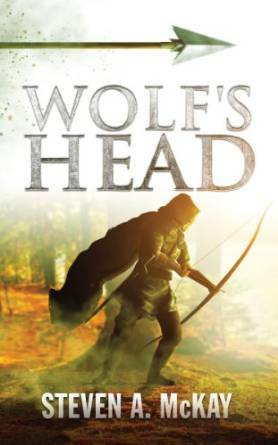 Edward II fascinates me far more than Richard ever did – I’ll have to check these out! 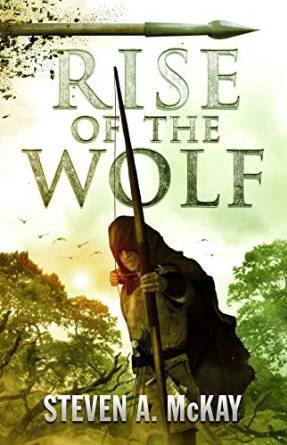 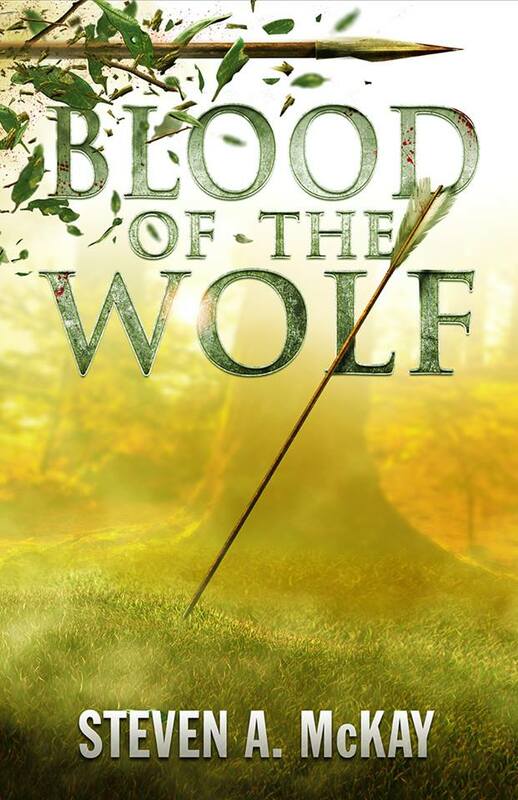 Pingback: Book Corner: Blood of the Wolf by Steven A. MacKay – History… the interesting bits! 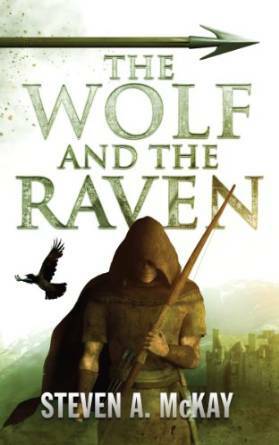 Pingback: Book Corner: The Druid by Steven A. McKay – History… the interesting bits!